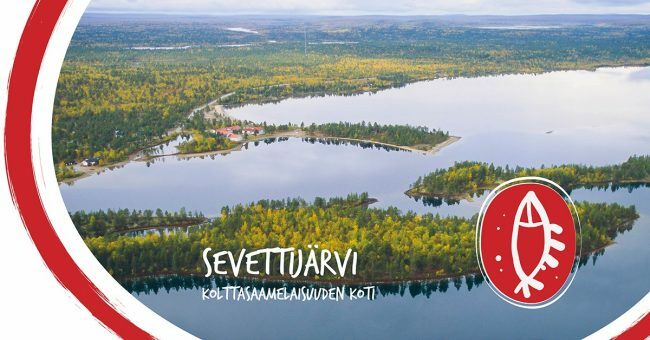 Located in the furthest north-eastern corner of Finnish Lapland, Sevettijärvi is one of the only places in the world where you can still hear Skolt or the Eastern Sámi language being spoken every day. The rich cultural heritage of the Skolt Sámi with their traditional handicrafts are distinctly present in everyday goings-on in the village. 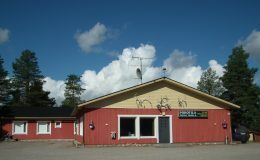 As the crow flies, it is only 12 kilometres from Näätämö, the national boundary village, to the Arctic Ocean, to which the Näätämöjoki River flows, well renowned for its wild salmon and trout. 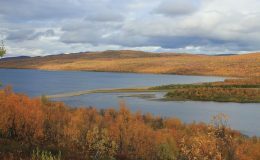 Nature, reindeer and fishing have provided subsistence in the area for millennia. In fact, there was no choice but to survive, as Sevettijärvi got its first road as late as the 1960s. 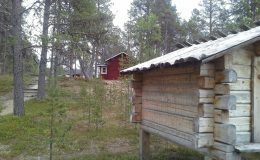 Nowadays it is almost impossible to find authentic and unique Sámi and reindeer villages such as Sevettijärvi. 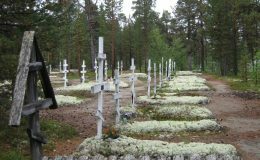 At Sevettijärvi you can explore the Skolt Sámi Heritage House, and the Orthodox Church with its charming cemetery. Saamenpolku 9 – Sää’mpää’ljes, covers 90 kilometres, partly travels along old Sámi trails. The Sevettijärvi-Pulmankijärvi hiking route is a trail covering 60 kilometres through the wilderness. Established in honour of St. Tryphon of Pechenga, this Orthodox Church is located in the village of Sevettijärvi. 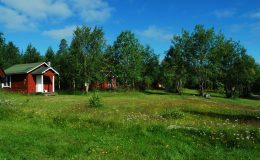 The Skolt Sámi Heritage House in Sevettijärvi, which is managed by the Sámi Museum, is located next to the Orthodox Church and its charming cemetery.